south africa was awesome, though i took very few pictures (it wasn’t that kind of trip) and bought nothing while i was there (other than decongestants for my cold… why do i always get colds in africa? )… i DID get to see 5 of my students from benin! 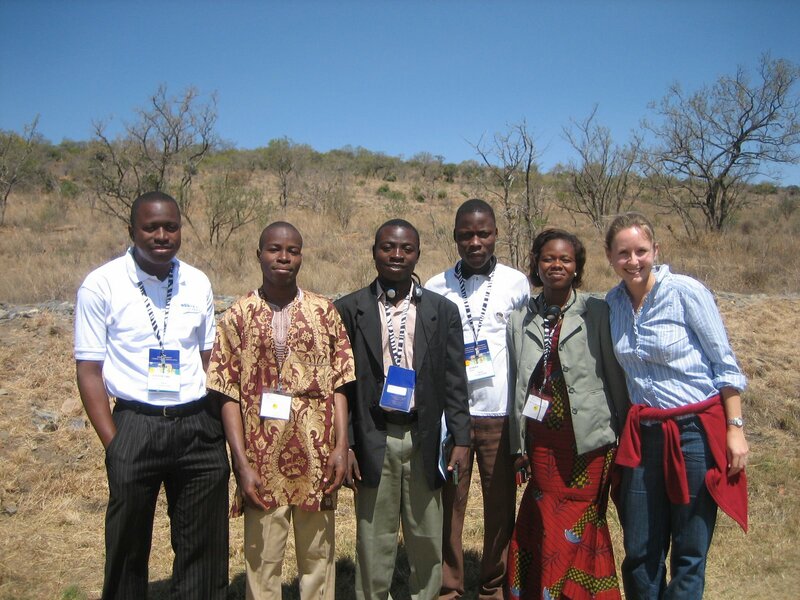 pictured are anthelme, alexis, yves, jonas, pelagie and me. i stayed in a “luxury tent” 2 hours north of jo’burg. i wasn’t sure what that meant until the porter at the hotel ushered me to my room, at which point i exclaimed, “holy crap!” (i have a way with words.) 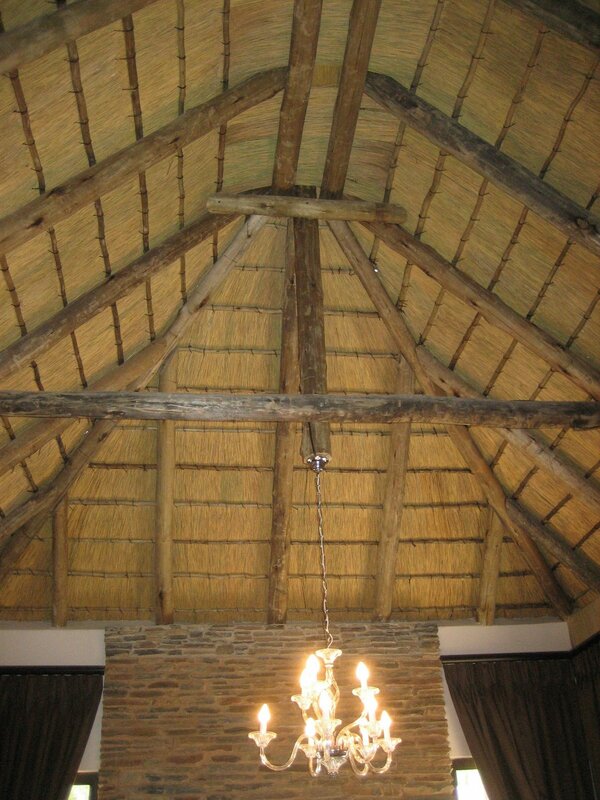 the thatch roof made it a “tent,” while the heated floors, huge bathroom, plush furniture and chandelier made it “luxury.” it was a paradoxical week to say the least. worlds colliding on so many levels. thanks for your prayers; it was quite the blessing.